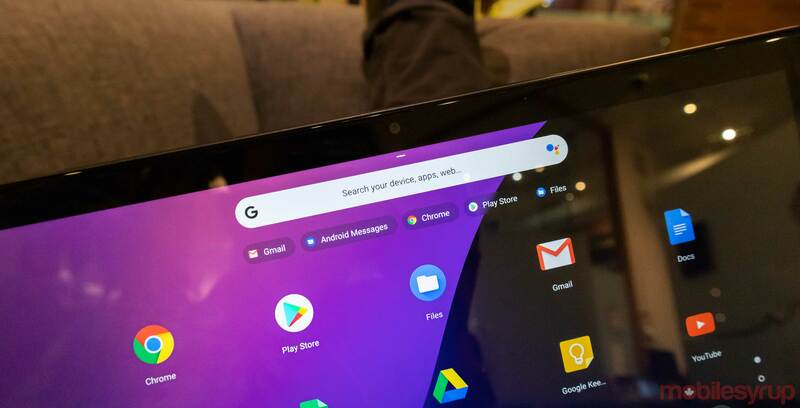 Following a report late last year that Linux apps on Chrome OS would get GPU support, a new commit — which adds the latest code changes to a source code — spied by About Chromebooks reveals that GPU support could arrive soon. The new feature should arrive shortly in Chrome OS Canary — an early, experimental build of Chrome OS used for testing. Further, GPU support will only come to select high-end Chromebooks. According to the commit posted on the Chromium Gerrit, an online collaboration tool for Chrome developers, the GPU support feature was merged for ‘Nami’ and ‘Eve’ boards. GPU support is a long-requested feature on Chromebooks that support Linux apps. As it currently stands, several Linux apps either don’t work or work poorly because they can’t access the GPU. However, with the introduction of this feature, that should be set to change.